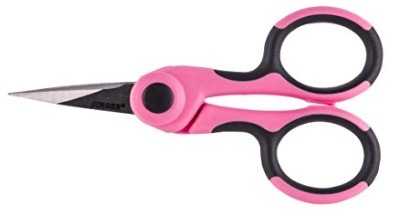 Amazon has these Singer 4-1/2-Inch Professional Series Detail Scissors with Nano Tip for just $5.33 right now! 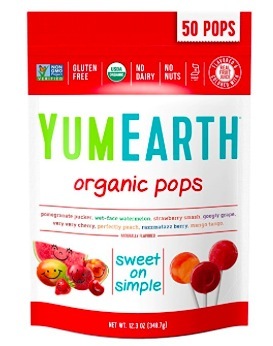 Amazon has these highly-rated YumEarth Organic Lollipops (50 count) for just $5.32 shipped when you checkout through Subscribe & Save! 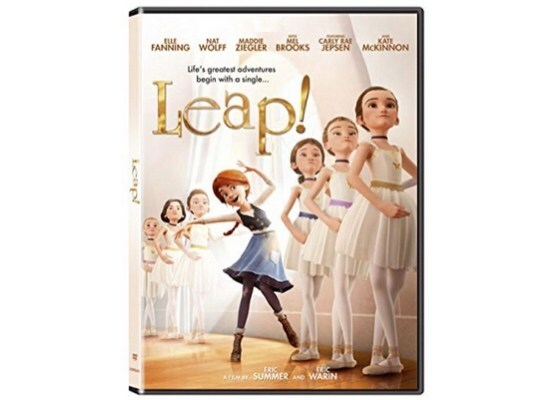 Right now, Amazon is offering a 48 hour rental of Leap! 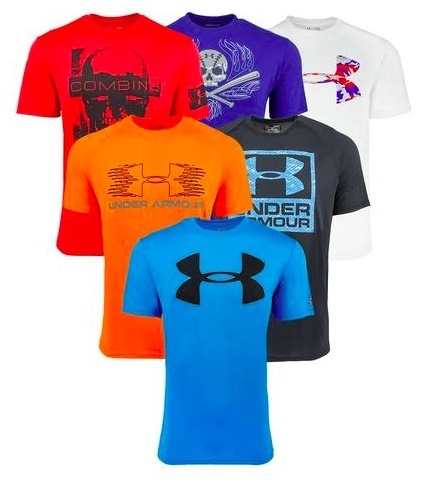 for only $0.99! 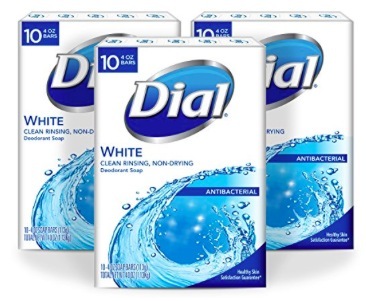 Amazon has this Dial Antibacterial Bar Soap (30 bars) for just $11.89 shipped when you clip the 15% off e-coupon and checkout through Subscribe & Save!